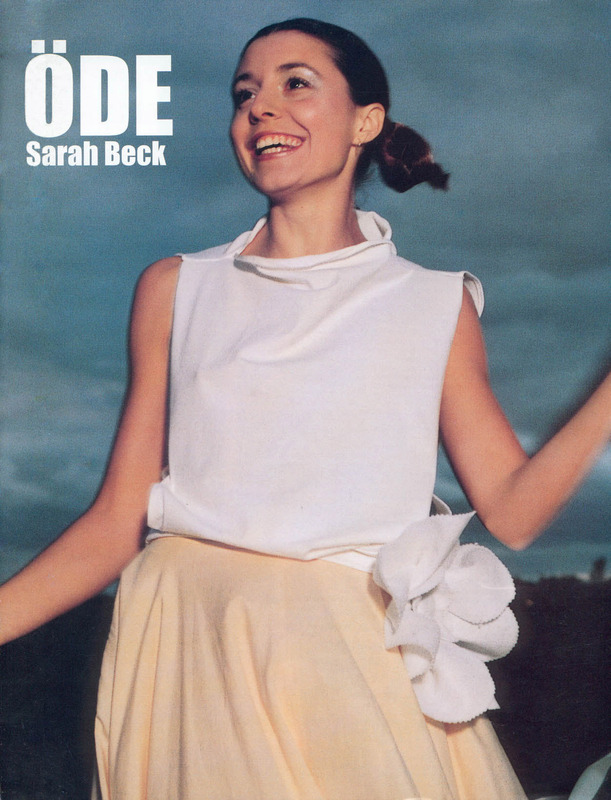 Catalogue cover – ÖDE, 2001. Limited edition of 500. Bring home ÖDE’s 32 page full colour catalogue. Inside you’­ll find information about ÖDE and how we can make your dreams possible. Each catalogue is numbered and signed by the artist. Less than 150 remain in the edition. Post paid, takes 2-4 weeks for delivery.